5 YRS Jinhua Fengshuo Toiletries Co., Ltd.
Over View Logo Stock:No Logo. Customized logo:1000PCS. Customized color:3 000pcs . 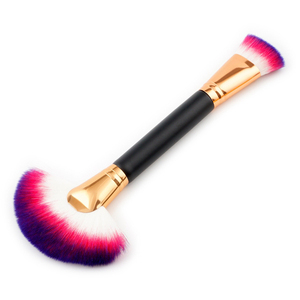 4 YRS Jiangxi Xiaoxue Industrial Co., Ltd.
3 YRS Yiwu Kaijiali Make Up Tool Co., Ltd.
1 YRS Shenzhen Muzi Cosmetics Co., Ltd.
2 YRS Shenzhen Cabeza Technology Co., Ltd.
2. 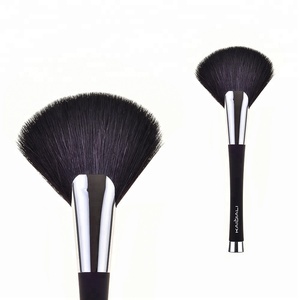 Brush to be soft and smooth, compact structure, and the hair is not easy to fall off, easy to use grip. Can not use the hair dryer to dry, or under the sun, otherwise it may hurt the bristles. 1. Do you have your own factory9 Yes, we are a manufacturer and trade for more than 15 years. 6 YRS Shenzhen Ilobe Cosmetic Co., Ltd.
3 YRS Shenzhen Imictec Co., Ltd.
1 YRS Hangzhou Metoo Cosmetics Co., Ltd.
3 YRS Shenzhen Kuulee Makeup Products Co., Ltd. If out of materials, may charge sample cost, sample cost will be returned after order. 4. Any test report for the material9 Yes, the hair and handle/ glue have SGS or TIC test report, all our brush could pass any third part inspection test. 5. If you could design for us freely9 Yes, we could design and make out sample as your picture freely if only use the material we have in stock. 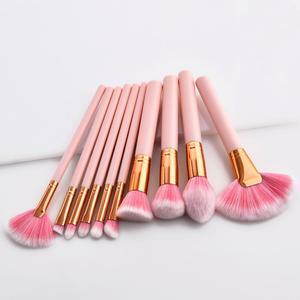 2 YRS Shenzhen Jafon Cosmetic Accessories Co., Ltd.
1 YRS Nanchang True Color Import And Export Trade Co., Ltd.
2 YRS Yiwu Lizi Cosmetic Appliance Co., Ltd.
2 YRS Nanchang Yihang Stationery Co., Ltd.
EMS: around 10~15 working days 2). DHL: around 2~4 working days 3). AIR: around 3~7 working days 6). 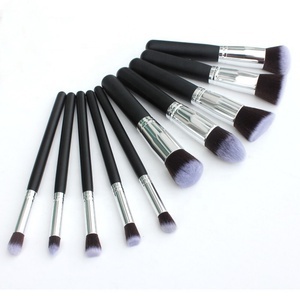 9 YRS Baowang Brush (Guangzhou) Co., Ltd.
3 YRS Shenzhen Diri Cosmetics Co., Ltd.
1 YRS Shenzhen Colorme Cosmetic Co., Ltd.
1 YRS Foshan LanWan Trading Co., Ltd.
Alibaba.com offers 64,767 fan makeup brush products. About 99% of these are makeup brushes, 1% are cosmetic bags & cases, and 1% are nail brush. 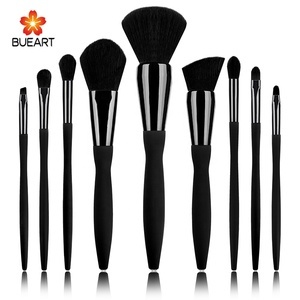 A wide variety of fan makeup brush options are available to you, such as body, nail. You can also choose from synthetic hair, goat hair, and synthetic fiber. As well as from bag, case, and box. 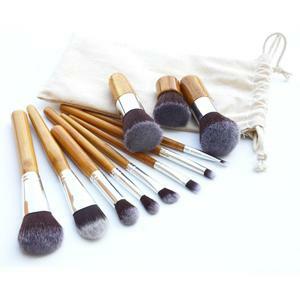 And whether fan makeup brush is free samples, or paid samples. 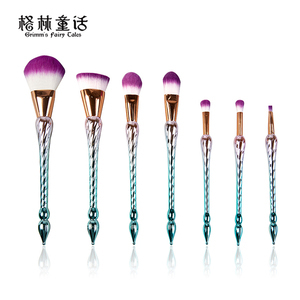 There are 64,767 fan makeup brush suppliers, mainly located in Asia. 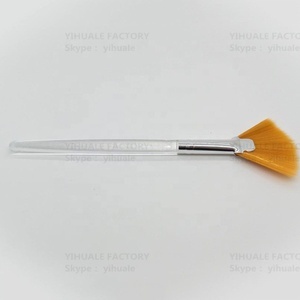 The top supplying country is China (Mainland), which supply 100% of fan makeup brush respectively. 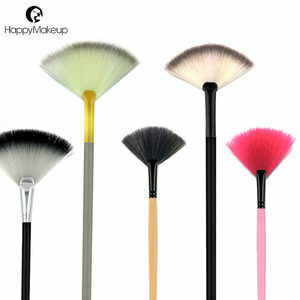 Fan makeup brush products are most popular in North America, Western Europe, and South America. You can ensure product safety by selecting from certified suppliers, including 12,785 with ISO9001, 5,820 with Other, and 2,978 with BSCI certification.